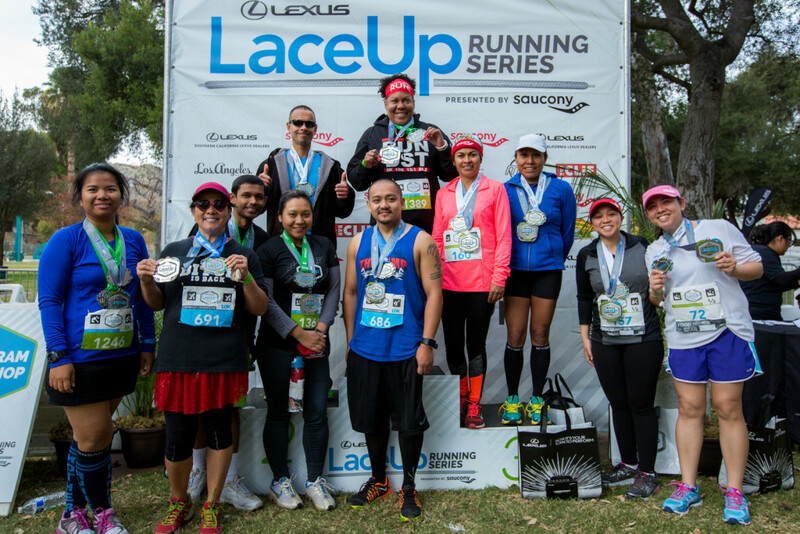 The Lexus LaceUp Running Series Challenge is for runners who want to race at all four locations during the 2017 season. 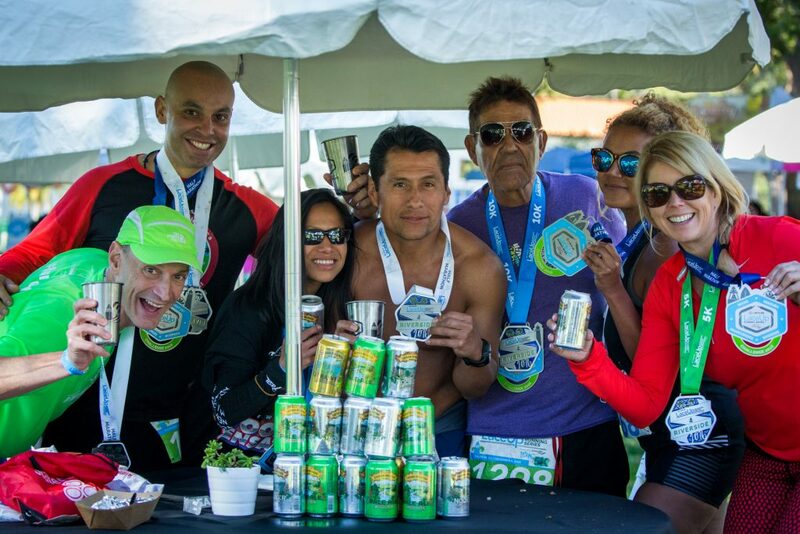 All LaceUp runners must complete either the 5k, 10k, Half Marathon, Marathon or Marathon Relay at all four locations. 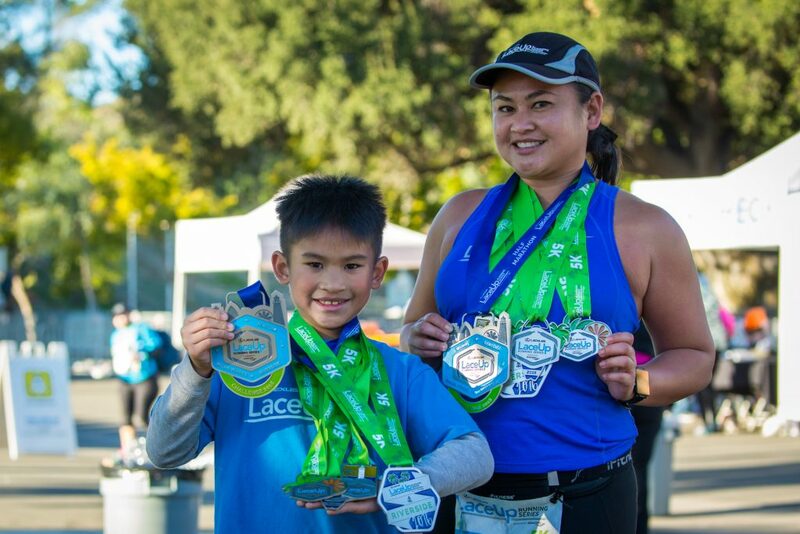 In addition to individual location medals, each challenge runner will receive a limited edition LaceUp Running Series Challenge medal after the completion of all four races.